In addition, it is also said that every franchise has its own rules : some provide excellent advice, support, and business systems, while others simply sell the logo to affiliates and then leave them in the background of the events. To open such a thing is far from simple, but by asking the right questions, you can understand in time if the road you are going to undertake is actually right. Here are a few questions to ask before starting! 1) What kind of support does it serve? 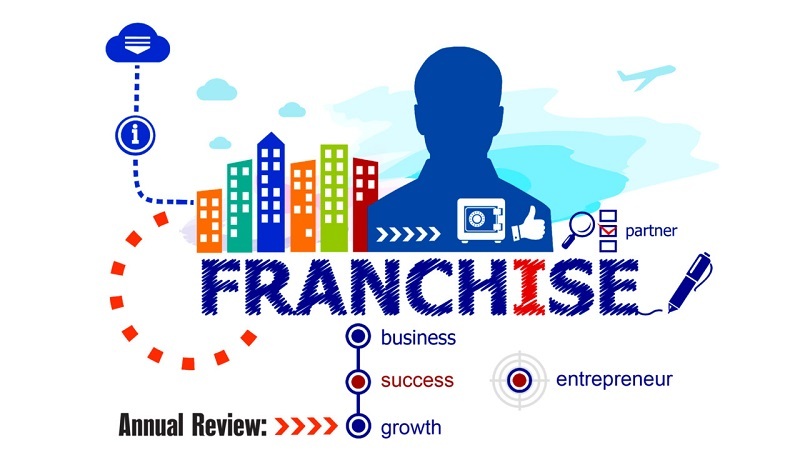 It all depends on whether the person who wants to join a franchise is able to take the initiative and to independently understand the maneuvers to be implemented or whether the same need for a detailed manual explaining all the procedures. 2) How much money are you willing to shell out for your pocket at startup? Given that expenses in such a business are immediately large both with regard to the start-up phase and staff recruitment, you have to wonder if you are really willing to pay off your own pocket money. 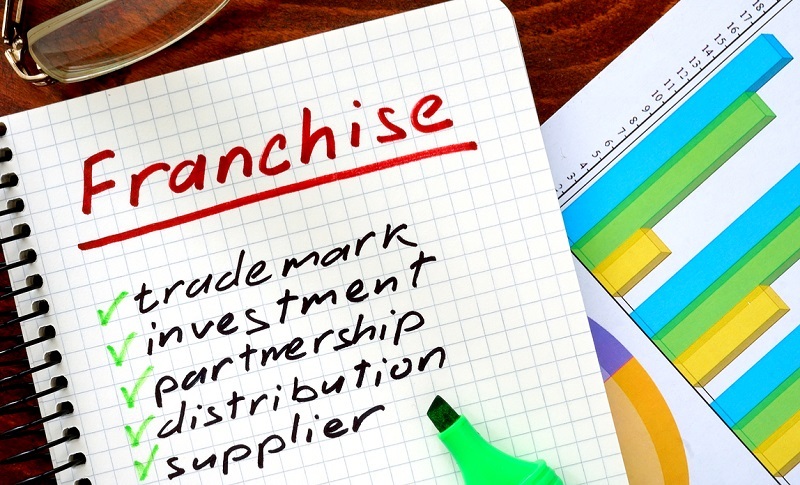 3) Do you trust the franchisor? Before starting a business relationship with a given franchisor, you must be sure of the future collaborator’s reliability. 4) How much independence do you want to have in your business management? 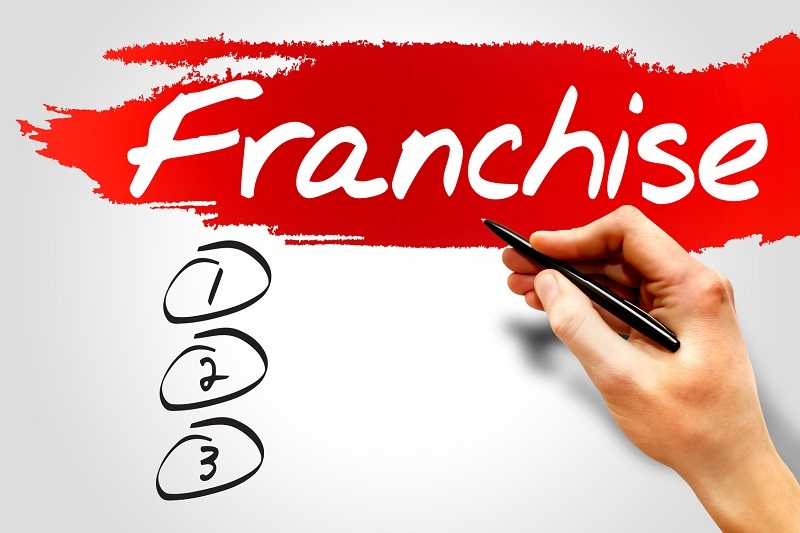 Before deciding which franchise to join it is important to understand how much independence, it needs and how much it can be: some businesses give a lot of freedom, but others impose strict parameters that some possible associates may not be comfortable with. 5) Does your start-up budget cost enough to cover all costs? Considering the fact that in the first period there are poor earnings, high start-up costs and contingent duty-linked taxes, it’s good to check that you have enough budget to handle everything, without risking you being left out of wages. 1) How is the activity going? Knowing what’s going on is crucial if you’re thinking of linking it professionally: Ask for a business summary that includes sales, revenue, and growth rates. In addition, ask questions about forecasts and goals. 2) What are the prospects for new franchisors? Ask how affiliates are doing, what earnings they make and what growth rates they have. Of course, not all franchises have up-to-date data, but that does not mean they are less reliable than others. 3) How current are data on the business in general and individual franchisees? 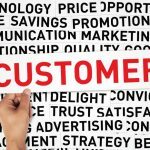 Even if a franchisor shows market research and financial projections, you need to make sure that the information is current and relevant , asking when searches have been made, how many shop-customers have been involved in the study, and so on. 4) What problems meet new affiliates? A good franchisor is always happy to provide this kind of information because he wants associates to avoid traps and common pitfalls. Defer to those who give no indication of maximum. 5) What are the main performance indicators (KPIs)? Since the business has been repeatedly repeated by various franchisors, the franchisor should know perfectly what the standard performance indicators of its associates are. Ask then to share this kind of information to get a better idea. 6) Can you talk to other franchisees? 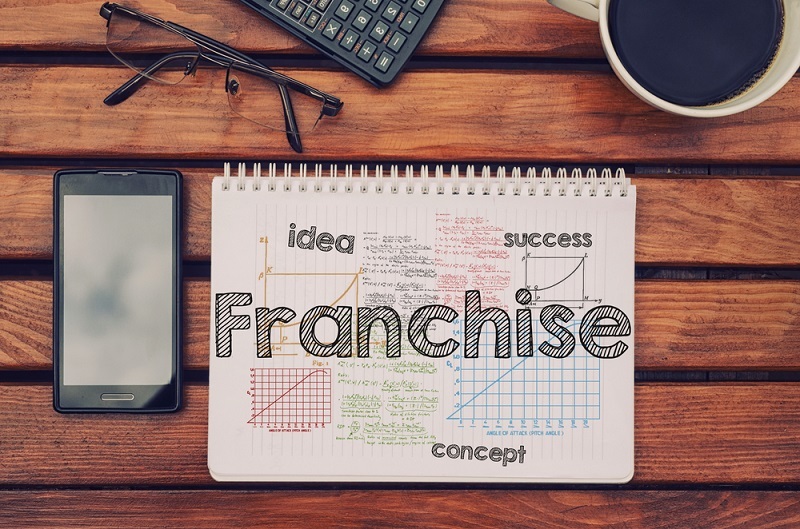 The franchisor must present the new affiliates to the operating franchisee in the same area, so that those who are deciding whether or not to enter the circle will understand how much it is worth. If the proposed contact list does not inspire confidence, ask another one without a problem. 7) Are proven business systems provided? This question lets you know if your business has established processes to guide affiliates on matters such as recruitment, payroll, marketing, customer service, or health and safety. Having access to this helps maximize the chances of success. 8) How is Growth Managed? Ask if the franchisor provides good business support to help grow the business and how the franchisor manages the development process. This allows for example to understand whether there is exclusive access to the local market or whether you will have to compete with others. 1) How did the first year of activity go? Even if a similar question can be asked by the franchisor, making it more frank, truthful and concrete answers can be made to the franchisee: to ask for sincerity and clarity so as to avoid any kind of misunderstanding. 2) What are the KPIs? Knowing the performance of others’ performance indicators is very important for a new business, but you also have to claim that correct and real numbers are provided on as many parameters as possible. 3) What difficulties do you encounter more often? Starting from the assumption that no activity is perfect and that there is always something that can be best managed, it is advisable to ask what are the real difficulties faced by others most often. 1) Is the agreement to be signed completely? Getting advice from an attorney for the legal aspect of negotiation is essential to be sure; you do not miss out on any aspect of the deal. Along with the right professional, you can deepen all the details and have any clarifications about the most technical aspects or to review parts about which the implications are. 2) What if the activity does not go as expected? Asking how to proceed if the business is not good is, as well as legitimate, as well as necessary: how do you go out? How does the franchisor handle debts? Can you sell the business? How much does the franchisor pay if he wants to buy the point of sale? How to handle finances better? Which performance indicators do you use? 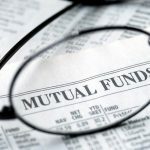 How to automate the company’s economic functions? The exhibits can help make the right choice, without forgetting that the responsibility for good project success remains in the hands of the entrepreneur. Starting from the assumption that starting a franchise is by no means a simple process, at the heart of everything is crucial there is, of course, a strong passion for your project. Maniac attention to detail and the development of appropriate business plans can provide the right support in decision-making and day-to-day business management.